Jensen, Merrill and Becker, Robert A. ed. 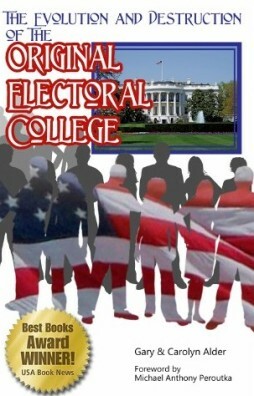 The Documentary History of the First Federal Elections 1788-1790. University of Wisconsin Press, 1976. DenBoer, Gordon ed. The Documentary History of the First Federal Elections 1788-1790. University of Wisconsin Press, 1986. Wills, Garry, ed. The Federalist Papers. by Alexander Hamilton, James Madison and John Jay. Kurland, Philip B. and Lerner, Ralph, ed. The Founders’ Constitution. Originally published Chicago: University of Chicago Press 1987. Skousen, W. Cleon. The Making of America. Second Edition. Washington DC: The National Center for Constitutional Studies, 1986. Facsimile Edition published by the Foundation for American Christian Education. Originally published New York: S. Converse, 1828. 2nd Ed. Reprinted by The Confederate Reprint Company 1998. Originally published Philadelphia: Philip H. Nicklin, Law Bookseller, 1829.